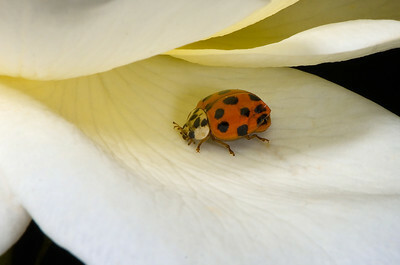 Asian Spotted Ladybird Beetle on a rose petal. 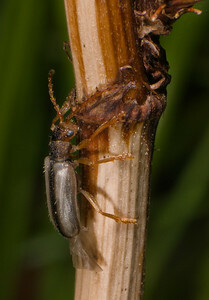 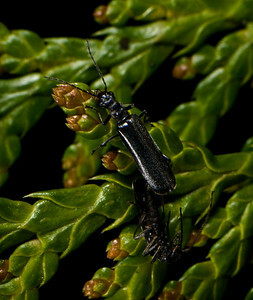 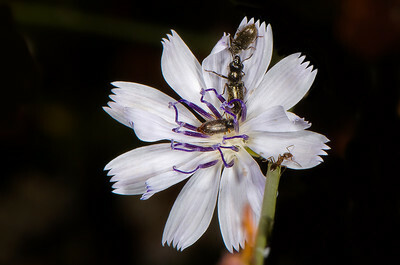 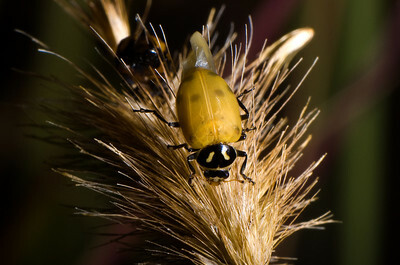 Stink Beetles: Pair on left is mating. 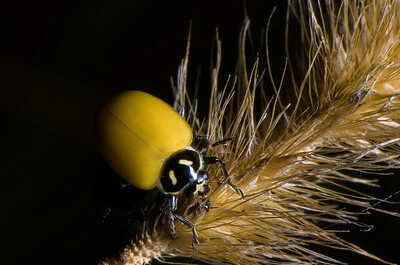 The beetles are on a broken-off piece of a large mushroom. 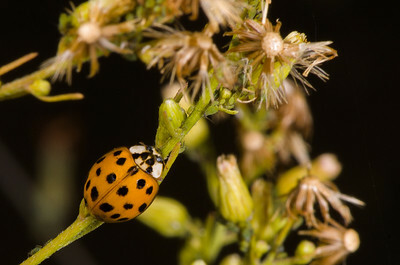 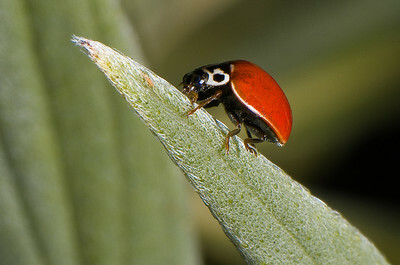 A Ladybug in the making. 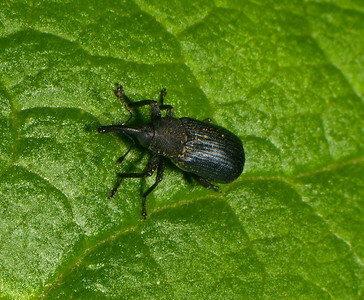 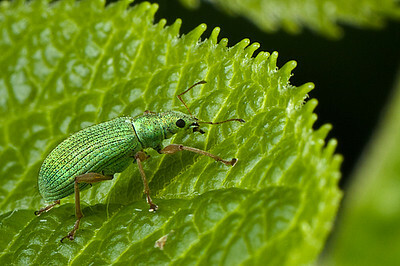 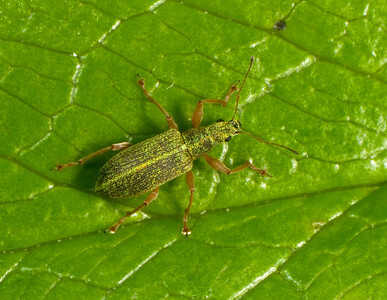 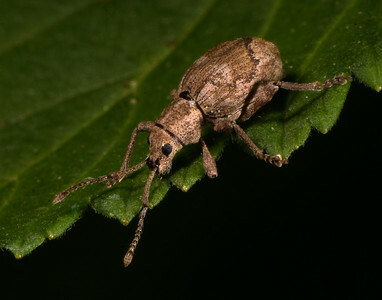 Blunt-nosed Weevil - missing the lower part of its left front leg. 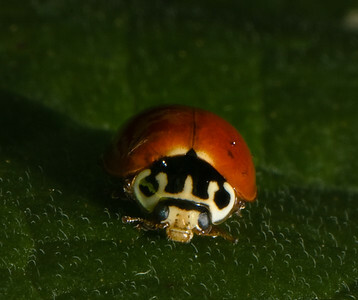 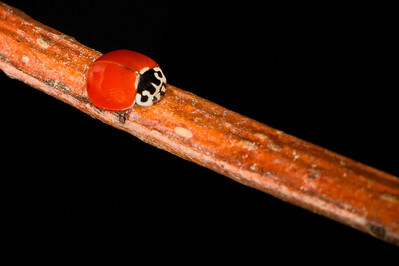 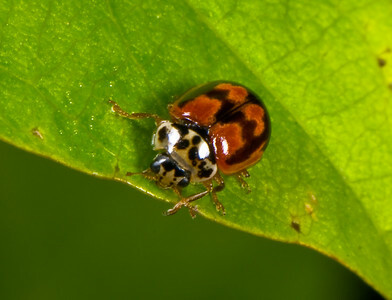 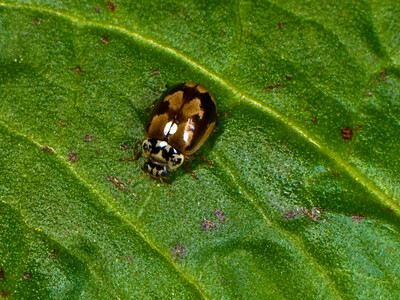 Newly emerged Asian Spotted Ladybird Beetle. 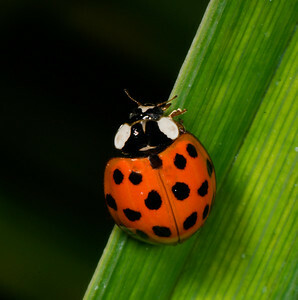 Spots have not yet darkened. 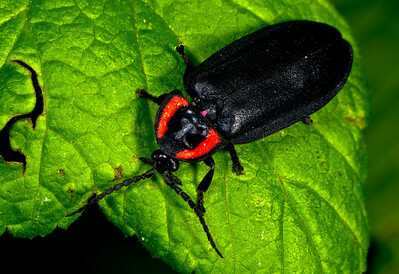 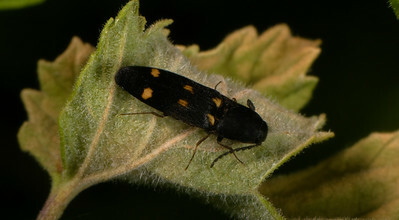 Black Lampyrid - a type of firefly beetle that does not glow. 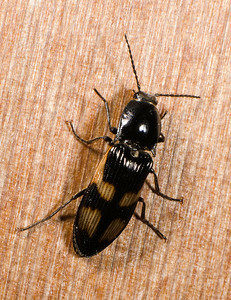 Possibly a Golden Buprestid beetle - or something similar. 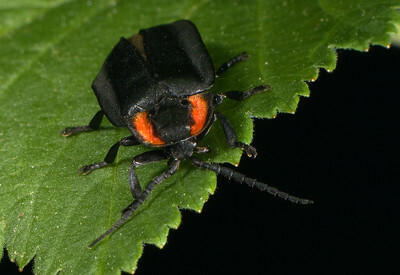 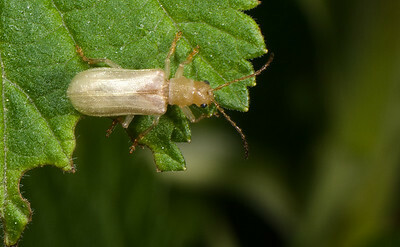 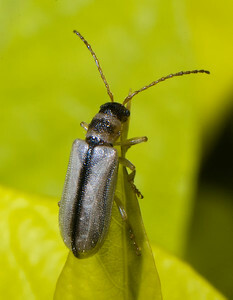 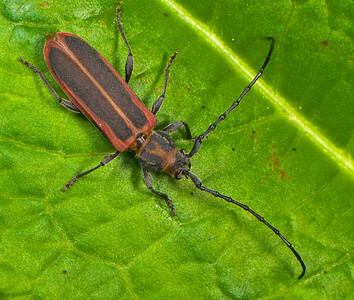 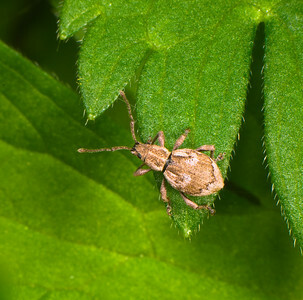 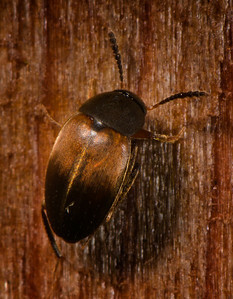 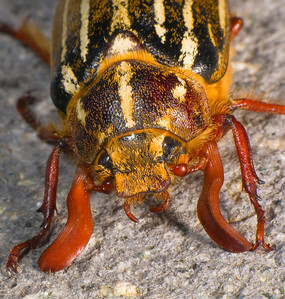 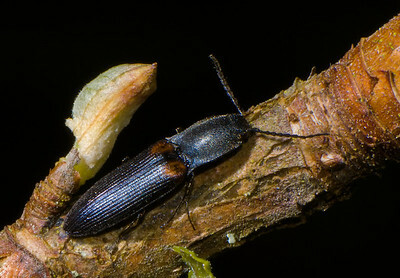 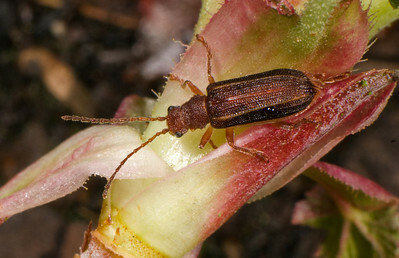 This is a wood-boring beetle of which there are several hundred species in the Western U.S.
Downy Leather-wing Beetle. 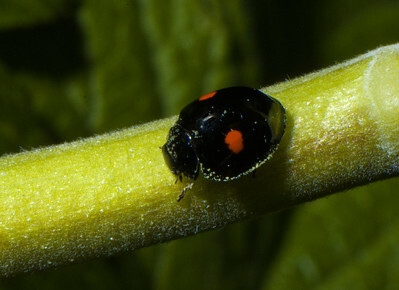 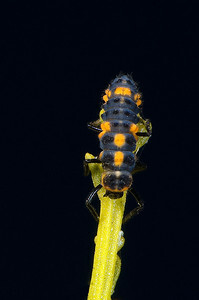 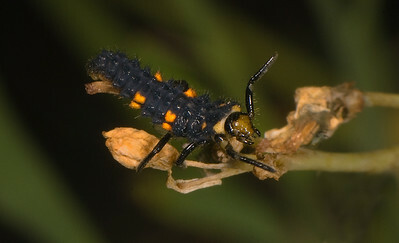 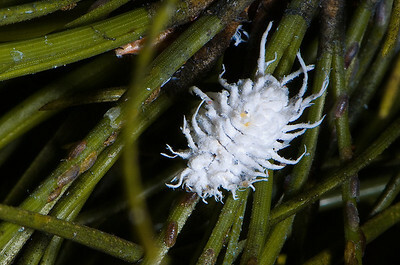 An aphid and mite predator. 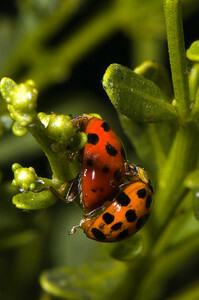 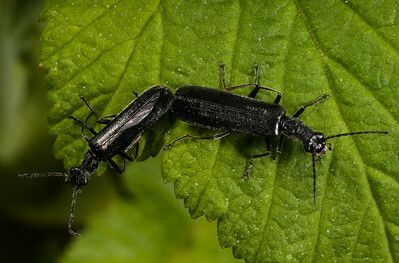 Mating Beetles. 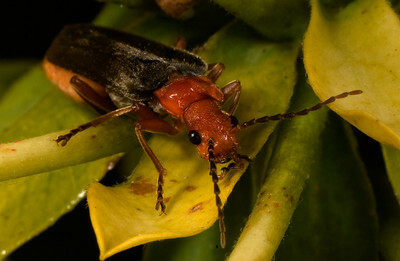 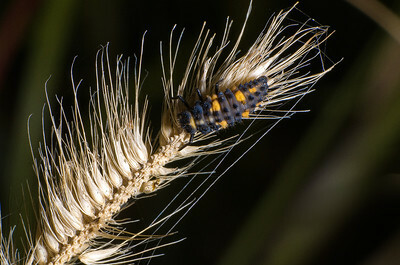 The species is in the same family as fireflies - but has no light. 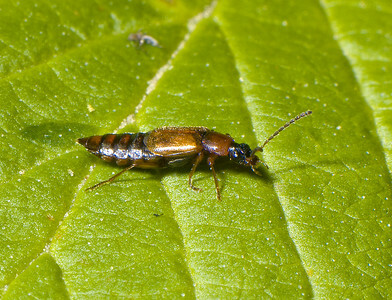 8 Mar: Rove Beetle. 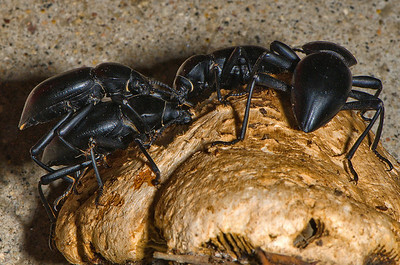 There are 3,100 species of Rove Beetles in North America alone. 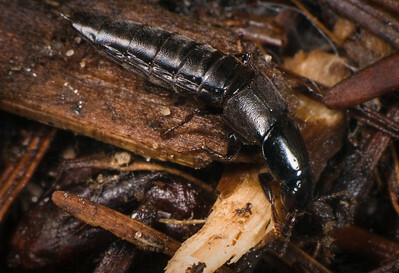 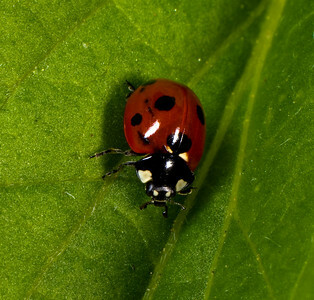 They scavenge in the leaf litter and are considered to be beneficial because they feed on smaller insects. 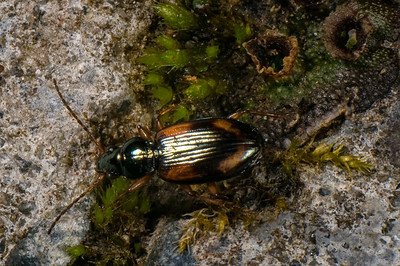 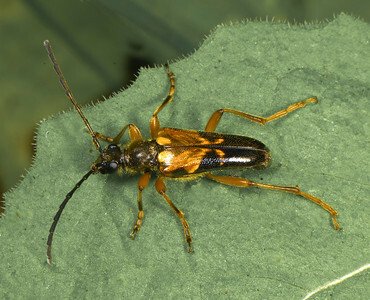 A member of the family of Lamellicorn Beetles, named for the plate-like structures that comprise the third segment of their antennae. 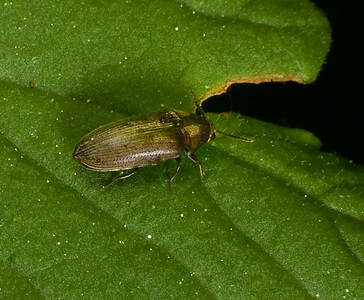 These structures are called "lamellae."